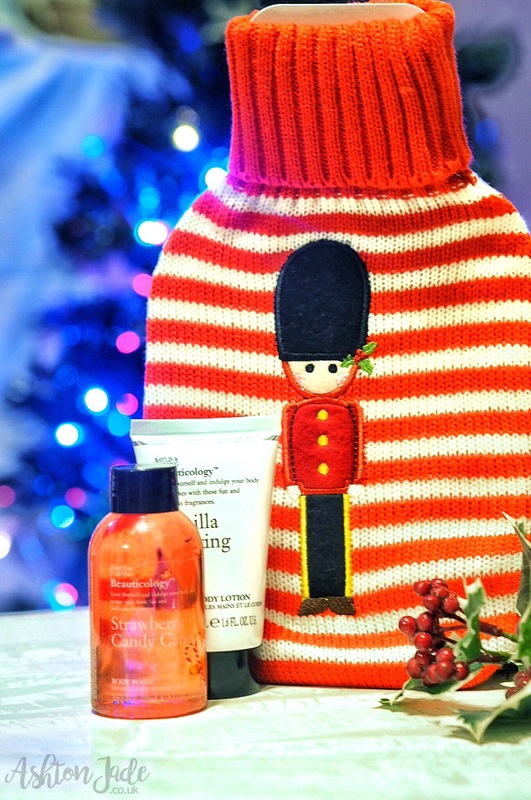 But that blind panic when you realise you haven’t bought all of your presents? That’s the worst, right? 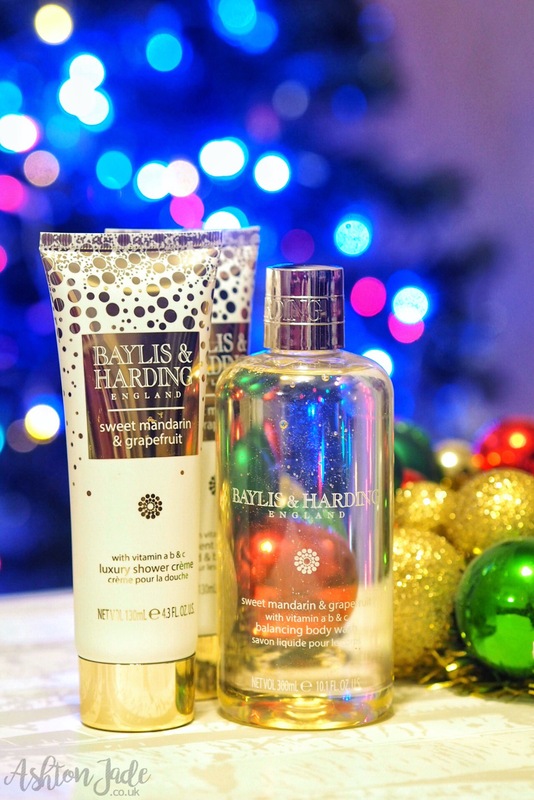 Luckily, each and every year, Baylis & Harding release the most beautiful gift sets at wonderfully affordable prices. And yes, they are my saviour. 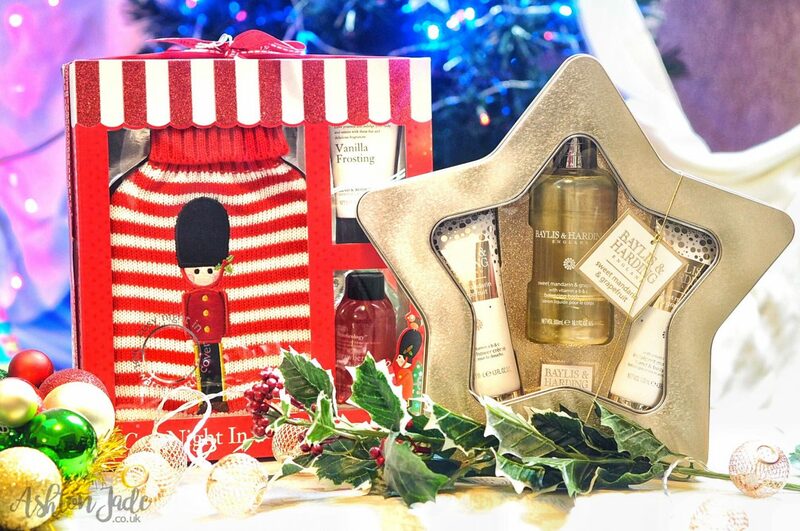 In fact, they’re my go-to gift sets not just at Christmas but all year round. 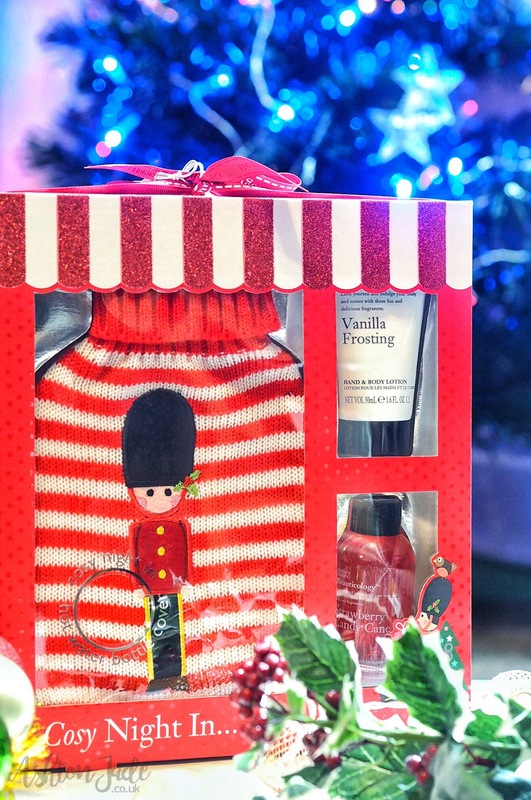 The sets are even more exciting because a few of them come with something a little extra to accompany the beauty products – slippers, eye masks, flannels and more. Just look at that water bottle cover in my photos. Adorable, right? 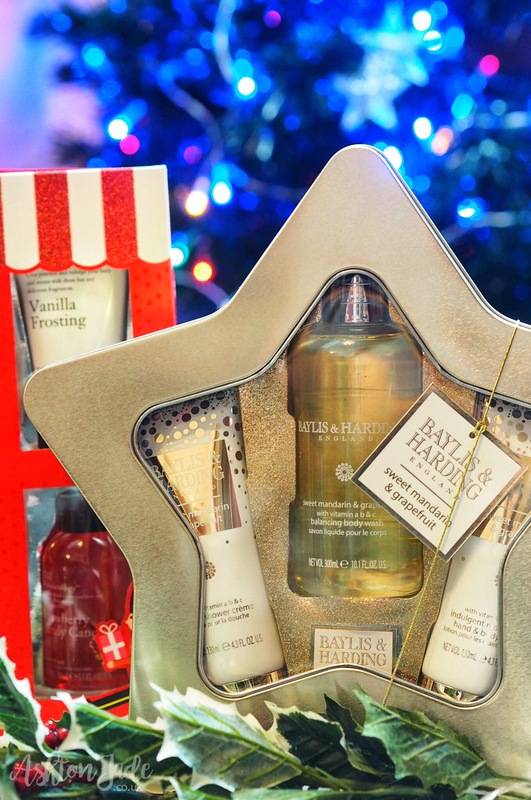 What do you think of Baylis & Harding gift sets? Do you find them as handy as I do? Previous Post The votes are in, and I’m going to Rome!